One of the Best in the World. 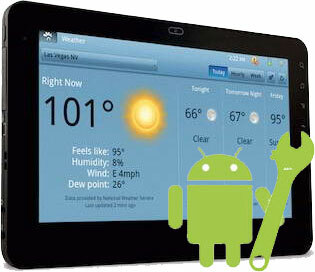 CELLPHONE & TABLET REPAIR TRAINING CENTER. 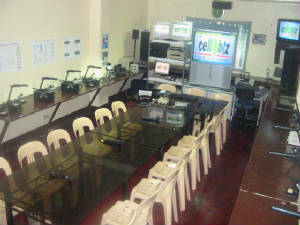 Mobile Phone Repair Center and Training Center. 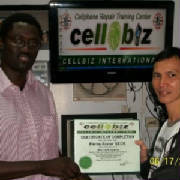 Come and Visit Manila Philippines tke key to your success. 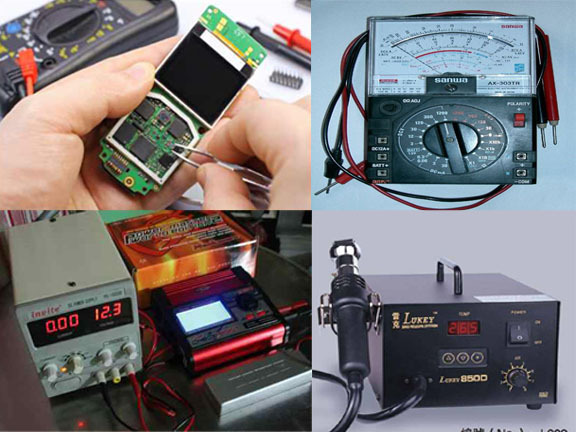 You are invited to come here in Manila Philippines to attend the most advance mobile phone and tablet repair training course, during you here in Philippines we can provide for free your hotel accommdation for 8 to 10 days. 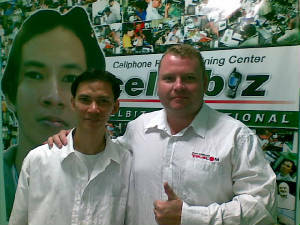 COME AND VISIT PHILIPPINES TO ATTEND THE MOST COMPREHENSIVE MOBILE PHONE AND TABLET REPAIR TRAINING COURSE. 8 to 10 Days Training for as low as USD $1,800 with Hotel Accommodations. 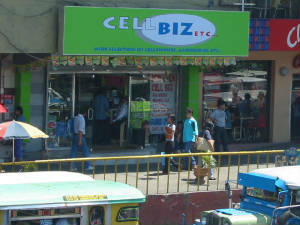 CELLBIZ INTERNATIONAL 24/7 HOTLINE No.